Egypt’s official gazette on Sunday published decree No. 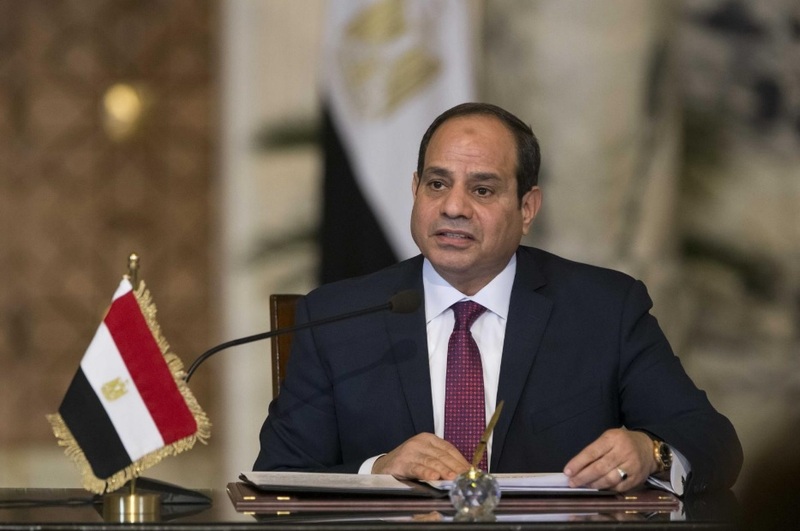 602 of 2018 for President Abdel Fattah al-Sisi to form a supreme committee to confront sectarian incidents. In accordance with the decree, the committee is chaired by the President’s Advisor for Security and Counter-Terrorism Affairs and includes in its membership representatives from the Military Operations Authority, the Military Intelligence, the General Intelligence Service, the Administrative Control Authority and the National Security. The committee may invite ministers, their representatives or representatives of concerned bodies to meetings when considering relevant topics. The supreme committee to confront sectarian incidents aims to develop a general strategy to prevent and confront sectarian incidents, follow up on the strategy’s implementation and provide ways to deal with sectarian incidents as they occur. The committee is to produce a periodic report on its work, with recommendations and mechanisms for implementation to be presented to the President.